Singapore and Malaysia, the beautiful and idyllic destinations, with natural beauty and pleasant destinations to visit, are the must see countries that are also known for offering you some of the best food options. Choice is yours; you have to choose the best one according to your taste and type of dishes that you love most. Singapore is a home to all varieties of foods ranging from local to South Indian, sea food to Chinese and from intercontinental to Mexican, Asian and Italian. You have to choose the right one that is ideal for you, go through the details and place your order. When you plan wonderful Cheapest Singapore Malaysia tour packages from Mumbai or prefer to have Delhi to Singapore Malaysia honeymoon packages at special rates, you would love to know about these destinations. Some of the most popular food points are the following. A place for food and panoramic view of the Singapore Skyline, is a place to enjoy the most delicious and tasty food that you will love to enjoy for the time to come. It is a small, yet a beautiful restaurant with 40 seat arrangement – a permanent fixture on critically acclaimed lists of best restaurants in Asia with its creative French inspired menu delighting even the most discerning of food critiques. It offers you five or seven-course set menu and bringing the finest seasonal ingredients. Counted as one of the best restaurants in the city-state, Iggy’s at Orchard Road is a hot favorite destination among Singaporeans. It is create and known for offering delicate flavors inspired by all corners of the culinary world. You can enjoy a variety of dishes. It is famous for offering some delicious fish dishes. Restaurant Andre, a place provides you amazing dining experience, is famous for services a variety of dishes, mainly eight dishes on his ever-changing menu correlates to a set of eight elements. It has been raking among Asia’s top 50 restaurants serving the food of your choice and keeping you enticed for the time to come. More than 25 years of time is big enough to speak about the success of anything. The Tippling Club at Chinatown is not an exception of this. 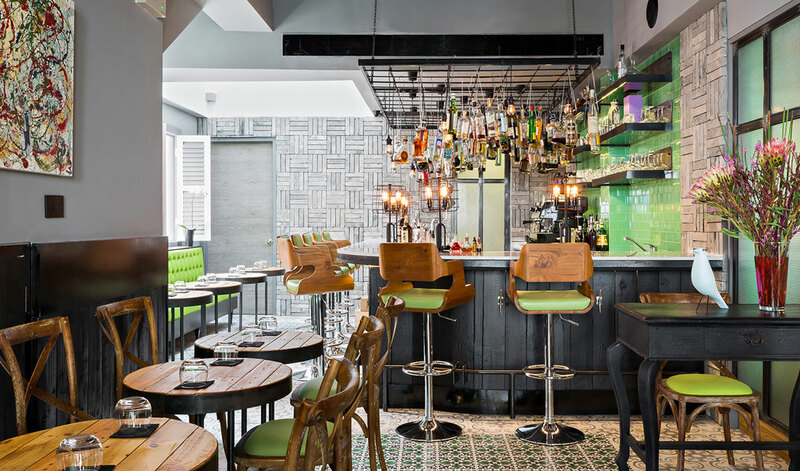 This acclaimed restaurant has been enjoying a new lease of life after moving to the more central part of Chinatown area. You will get a variety of dishes that are sure to make your hunger take a break. The classic setting and long history behind the Raffles Hotel render the amazing dining experience a must. 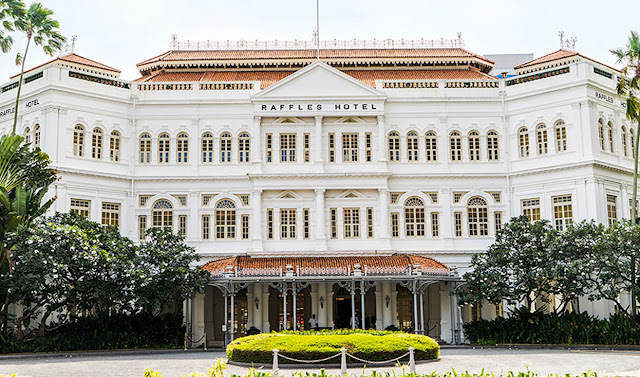 You cannot miss the place during your holidays and tour to Singapore that is sure to give you feels special with a variety of dishes. 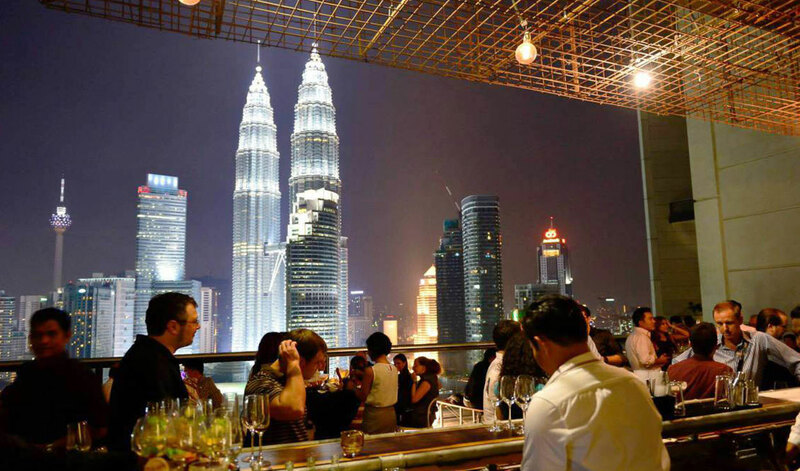 Being an amazing and exclusive Italian restaurant on the 57th floor of Petronas Tower 3, it is a fine dining destination in KLCC offering gorgeous, up-close views of the iconic Petronas Twin Tower through its floor-to-Ceiling windows and glass roof. You will enjoy bar and restaurant facilities here. Troika Sky Dining has been offering two fine dining restaurants, the Impressive Troika Sky Dining on 23rd floor of Tower B of the Troika along Persiaran KLCC. You will also enjoy cloud-skimming views along with your favorite dishes. 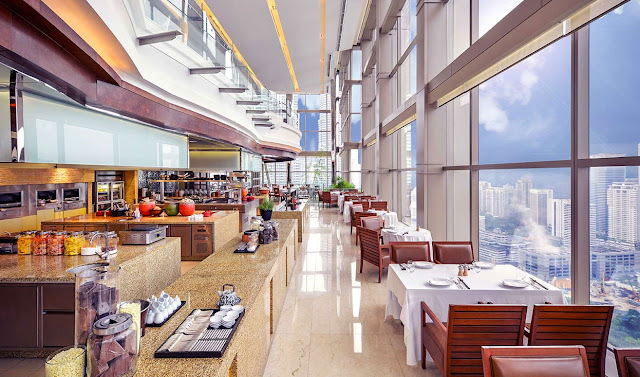 It is an amazing and unbeatable dining room, wine bar and lounge on the 38th floor of KL’s Grand Hyatt Hotel. It is a market focused temptation to local and visiting gourmet enthusiasts. 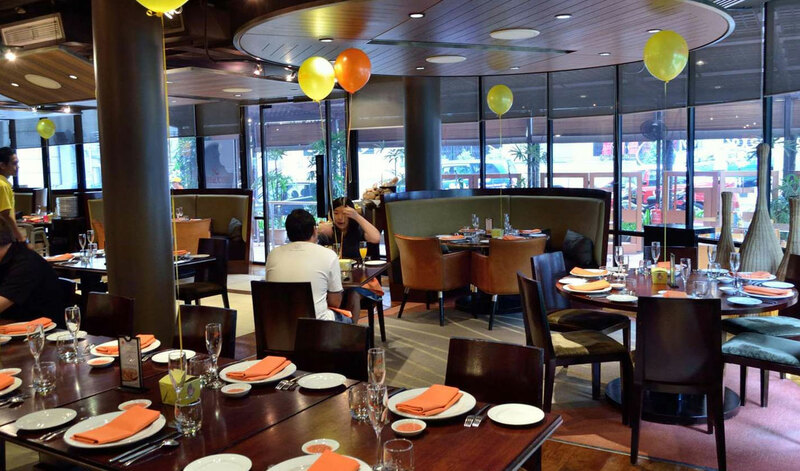 It has been offering a diverse menu of Chinese and Thai Seafood, Japanese Sushi and Sashimi and steaks, the elegant eatery that is clearly one of the city’s best restaurants. It is one of the city’s most famous high-end Malay Restaurants sitting unpretentiously on the lower ground floor of Strahill Gallery Mall. Its decoration is amazing that often draws attention of food lovers and persuades them to plan a trip. You will get the taste of home-made food here. The beautiful restaurant is set within the Westin Kuala Lumpur Hotel that is an uptown homage to classic Italian Cuisines. The two-storey restaurant’s menu is all set to endow you with opportunities for a memorable meal, best experienced when shared with others. There are a number of other places too that are sure to make you feel special. Amazing post. The ark fun forever provides you Malaysia Tour Package . Reasonable cost.